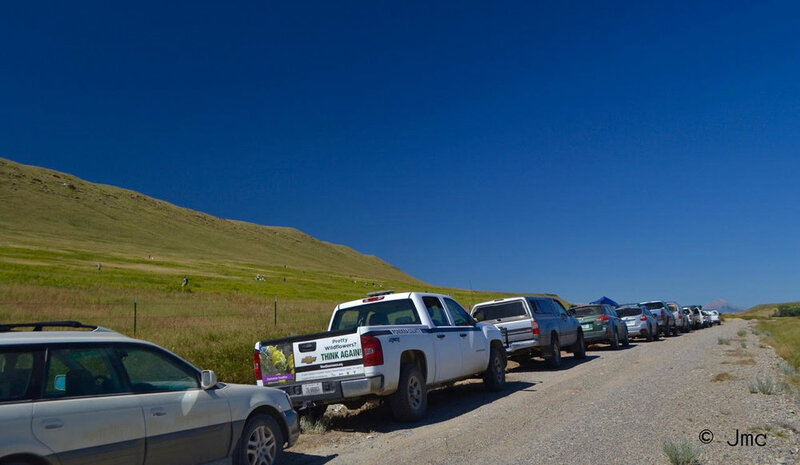 Land managers work together with landowners, Tribal members, hunters, anglers, hikers, youth groups and local community members to unite under a common goal: to reduce noxious weeds on Montana’s Rocky Mountain Front. 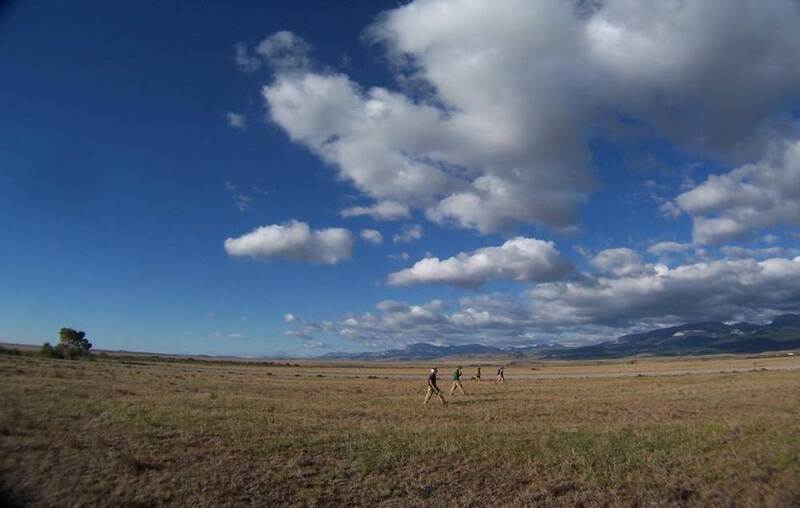 Each year, the Roundtable helps to organize and participates in numerous community and volunteer events across our project area on public, private and Tribal lands. Our events mobilize about 200 volunteers each year, providing hands-on education on weed species, spread and management tools. 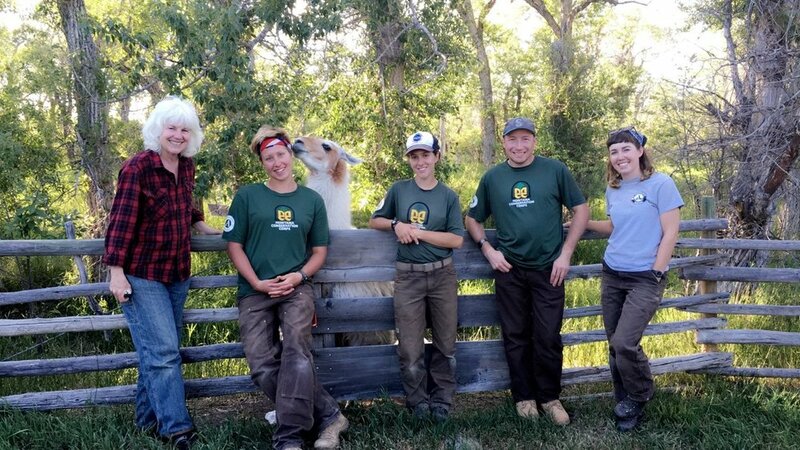 With the help of these hard-working volunteers, we utilize appropriate methods for integrated weed management while bringing communities together for camaraderie and to celebrate caring for and keeping these places beautiful. 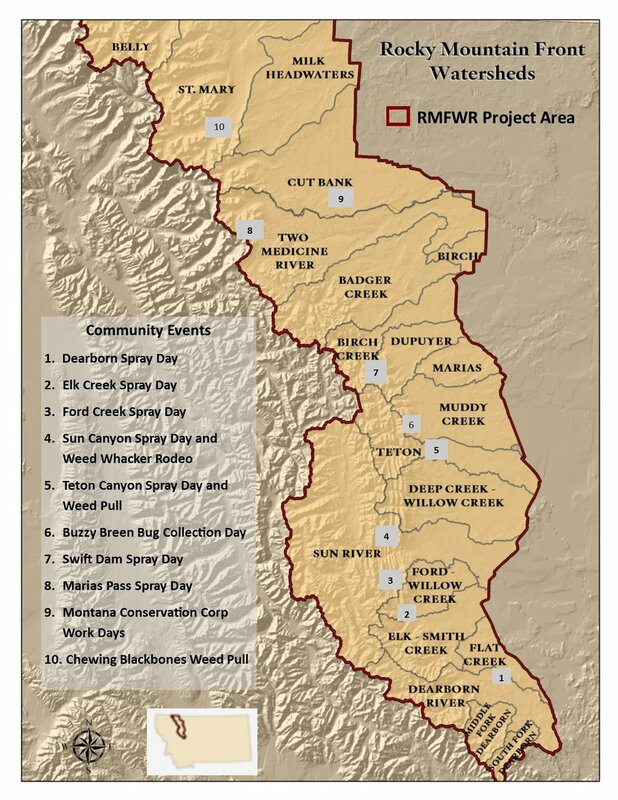 Engage Montana Conservation Corps crews with community-based projects. Sun Canyon Weed Whacker Rodeo: Saturday July 13, 2019. Meet us west of Augusta at the base of Gibson Dam at 8:30 a.m.
Chewing Blackbones Weed Pull: TBD 2019. Meet at campground in Babb at 9:30 a.m. Contact us for details. Buzzy Breen Bug Collection Day (leafy spurge flea beetles! ): Wednesday July 17, 2019. Contact us for time & location. 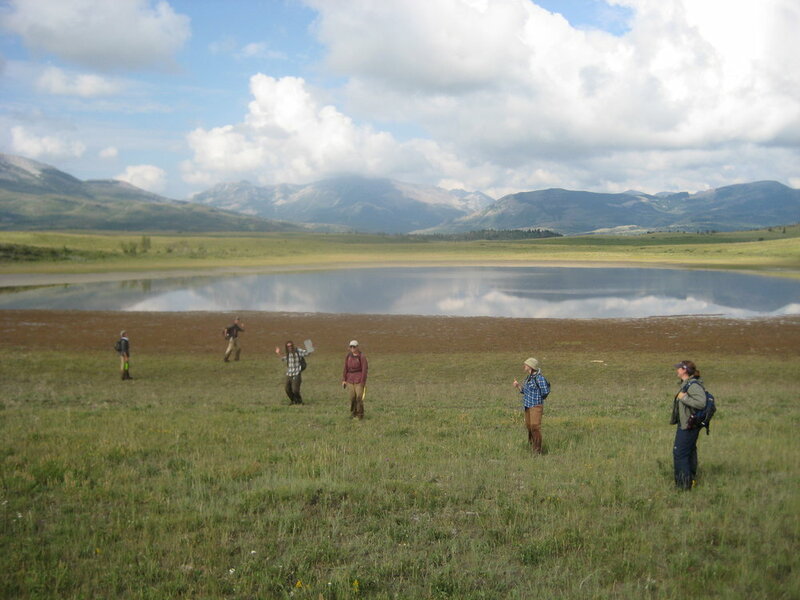 Your gift to the Rocky Mountain Front Weed Roundtable will help maintain the biological and economic health of this magnificent place. Please give today so that together we assure a better future for the Front!